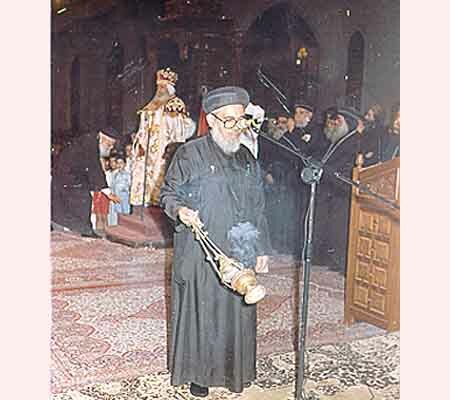 His Eminence Metropolitan Athanasius lived a burning candle, in order to illuminate all around and offers love for all. 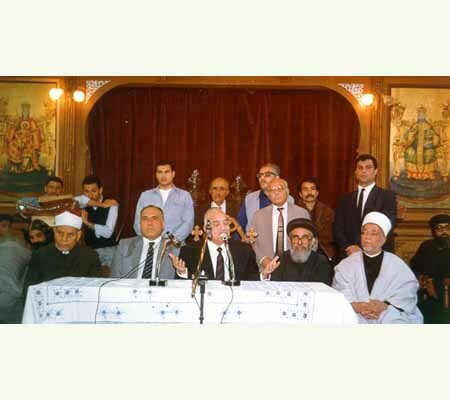 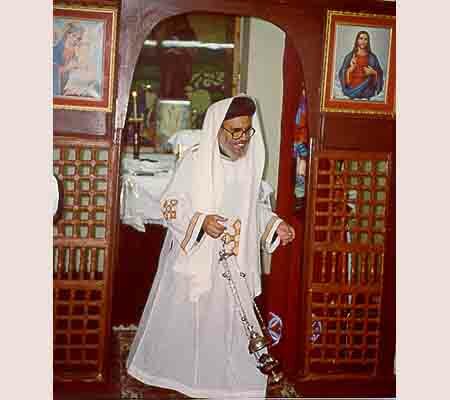 + He was born in Mahalla al-Kubra, Egypt with the name of Abdel Messih Beshara on May 2, 1923, of a priestly family known as family of El-Kassis (Priest). 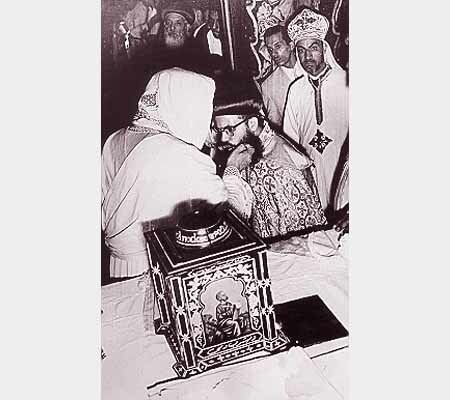 + He was ordained as a deacon in 1932 by the hand of HG Bishop Timothy Bishop of Dakahlia. 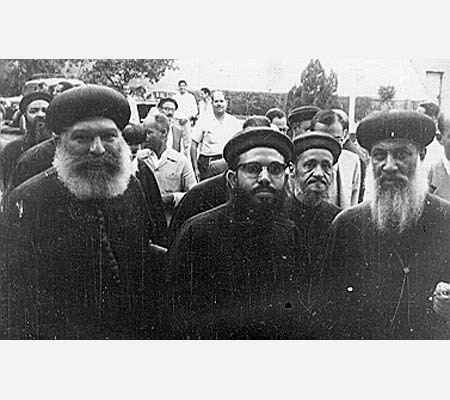 + His sixth grandfather, Father (Hegumen) Abdel Messih was the priest of Mahalla al-Kubra, Egypt, and he departed about 1810. 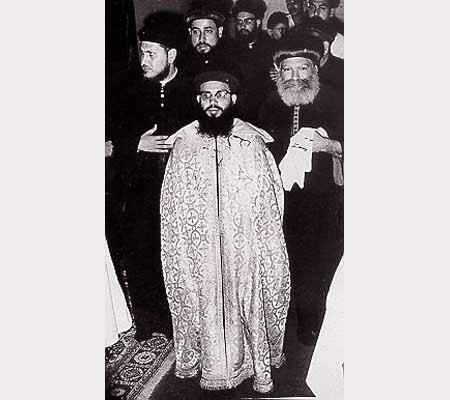 + He was followed by his son, Father (Hegumen) Mikhail, who departed in about 1840. 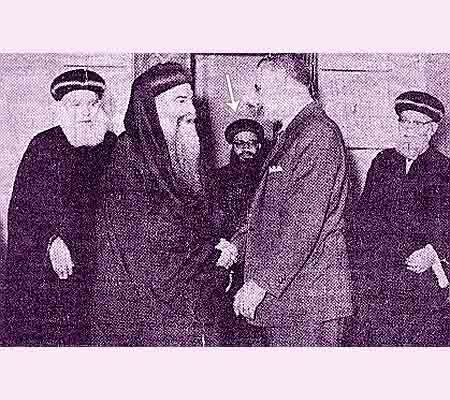 + His uncle, H. H. Pope Makarios III, The Patriarch 114th. 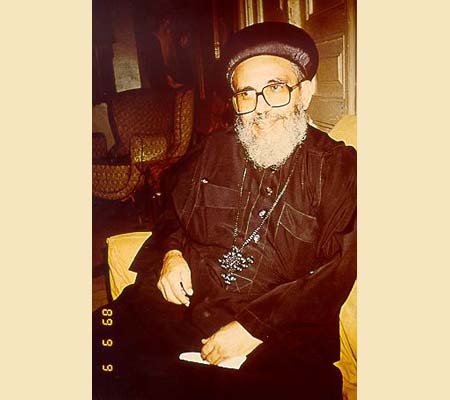 + And his brother, Father (Hegumen) Michael Beshara was the priest of St. George Church in Mahalla al-Kubra, Egypt, who was ordained as a priest on 26/02/1948. 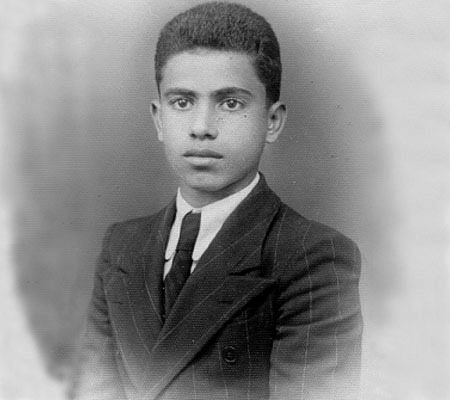 He departed on 19/12/1985. 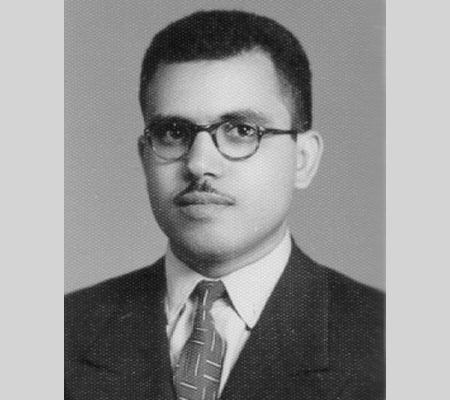 + The young Abdel Messih graduated in various stages of education until he received a Bachelor of Arts in 1944 and a Bachelor of Education and Psychology from the American University in Cairo in 1952. 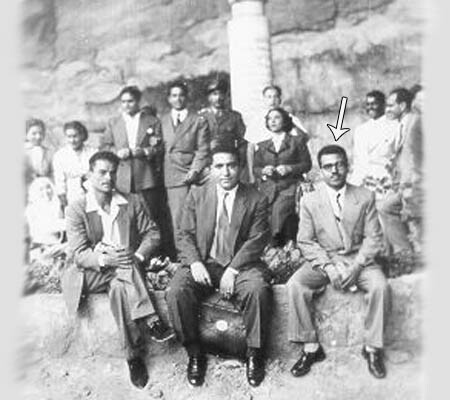 + He worked as a teacher of English in Aswan from 1944 to 1947. 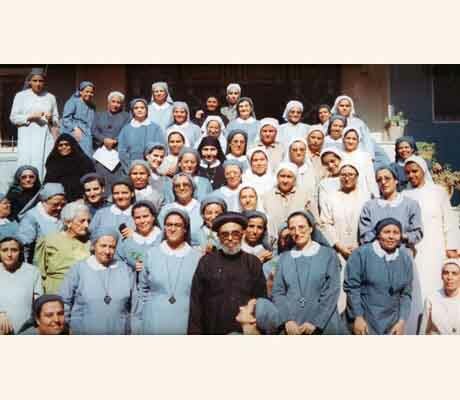 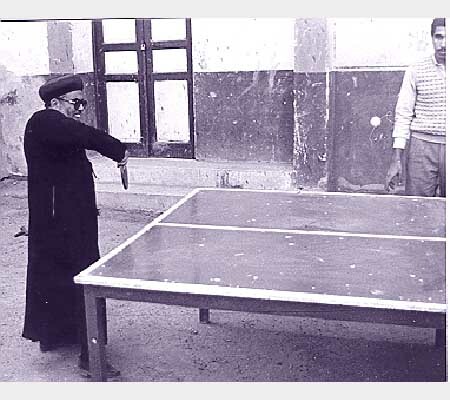 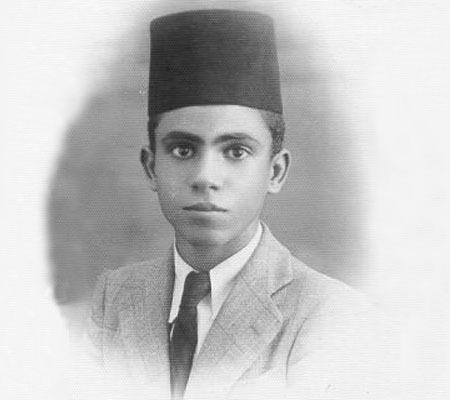 + He worked as a teacher in secondary schools in Cairo from 1947 until monasticism. 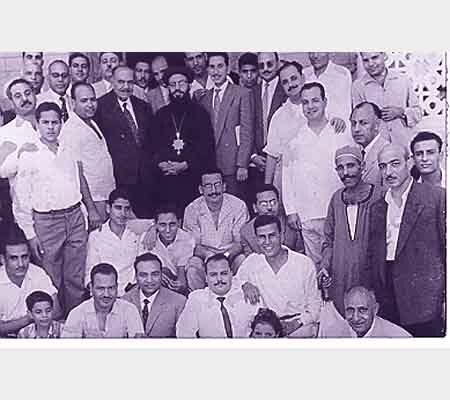 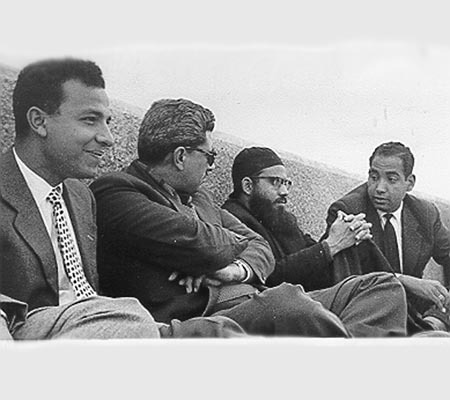 + He received a bachelor of Theological Sciences from the Clerical College in Cairo in 1953. 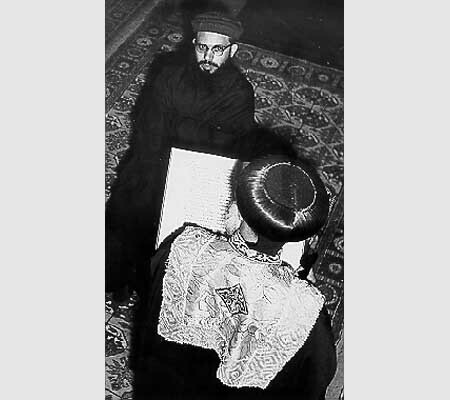 + At that time, he wrote in the Sunday School magazine Articles of Bible Studies. 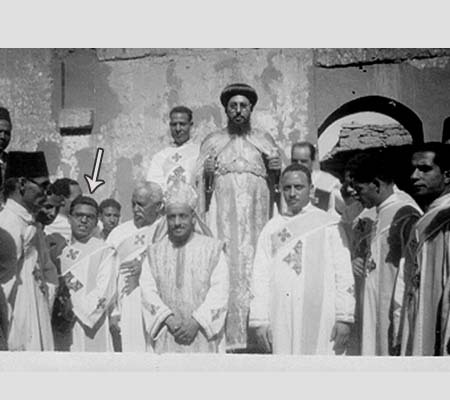 + He taught The New Testament in the Clerical College in 1954. 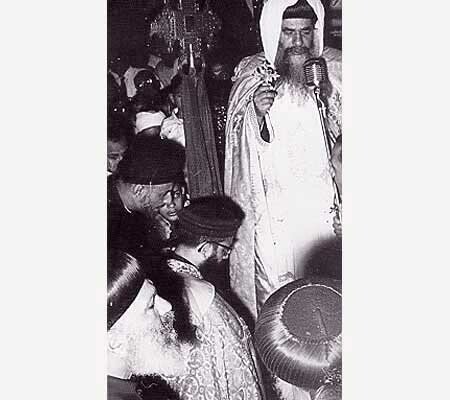 + He was ordainaed as a monk in the Syrian Monastery in Wadi Natrun on 09/07/1958 with the name of the Father Makarios Elsyriany with the hand of the late Bishop Theophilus, the bishop of the monastery, then promoted to priest, and then Hegumen degree and became the Abbot of the monastery. 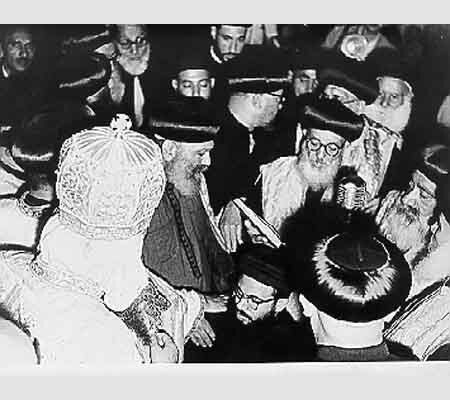 + In 1962, His Holiness Pope Cyril VI delegated deputies to him as a Vice Papal in Beni Suef after the departure of its Metropolitan Anba Athanasius the Great. 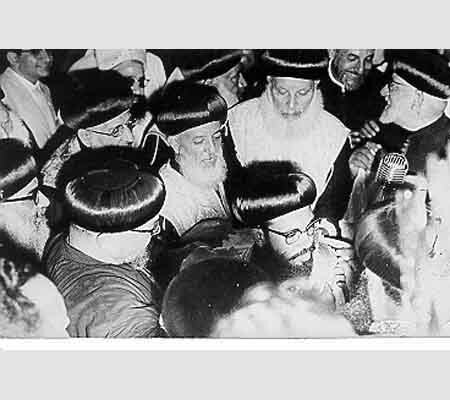 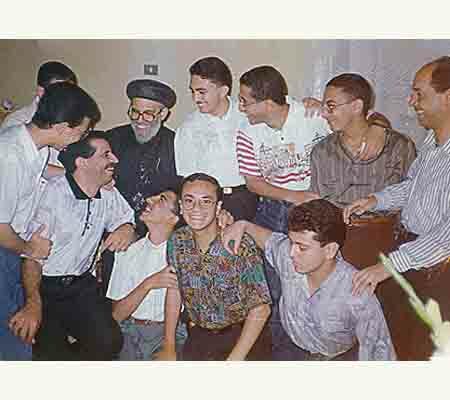 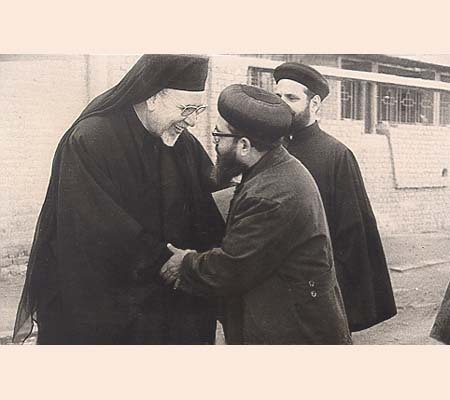 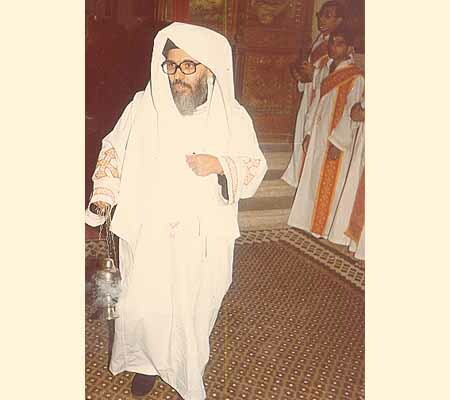 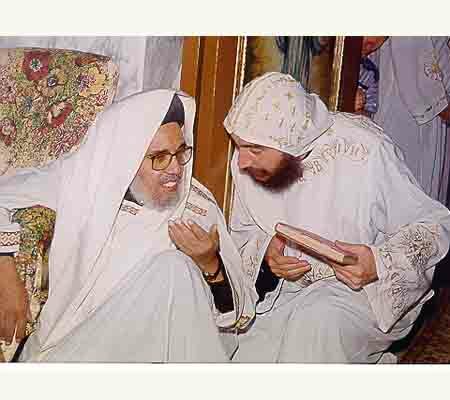 + In 09/09/1962, he was ordained as a bishop of Beni Suef and Bahnasa with the hand of His Holiness Pope Cyril VI. 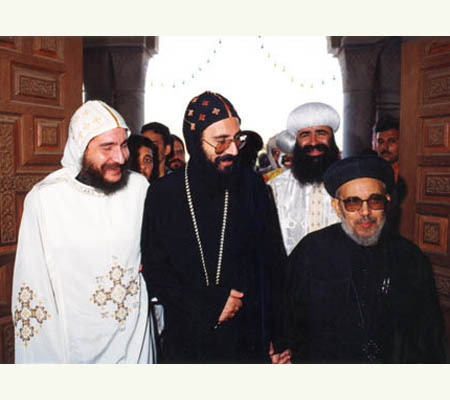 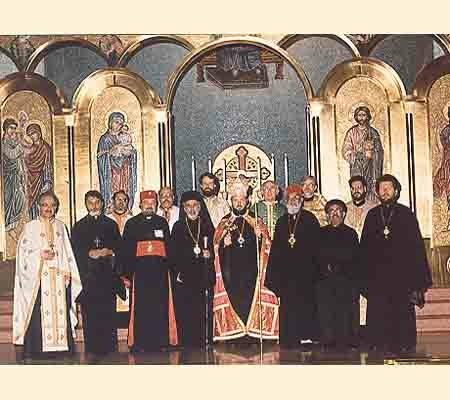 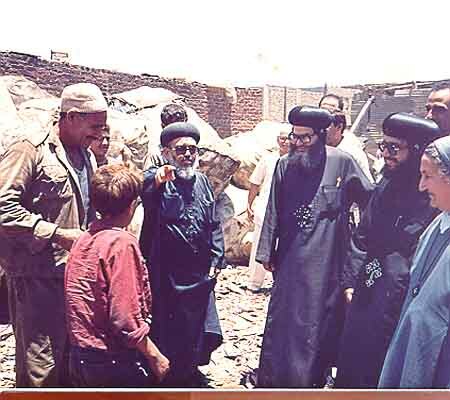 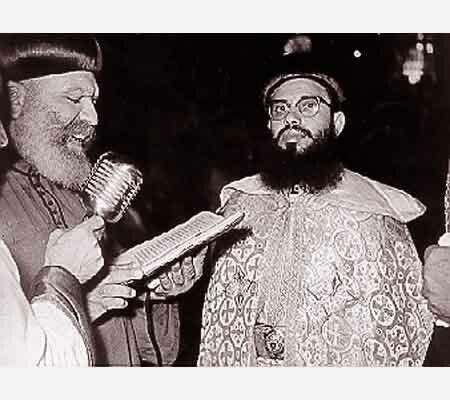 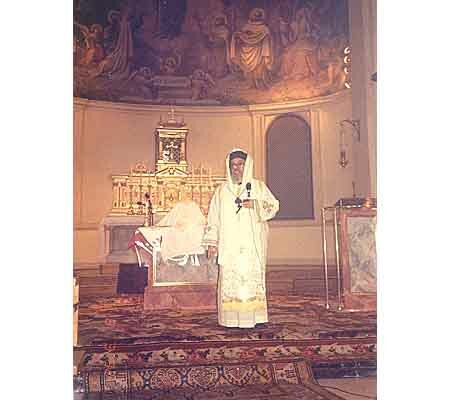 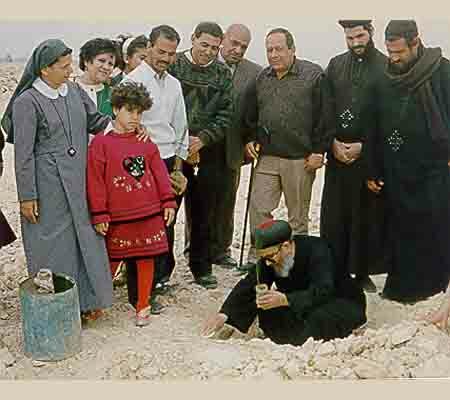 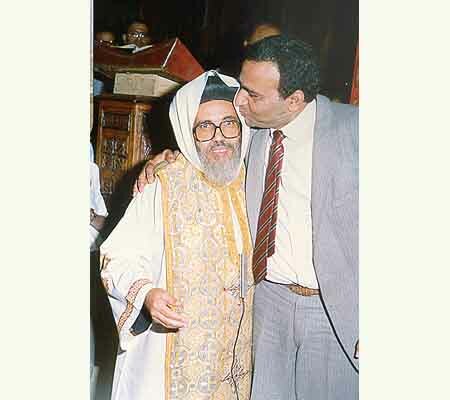 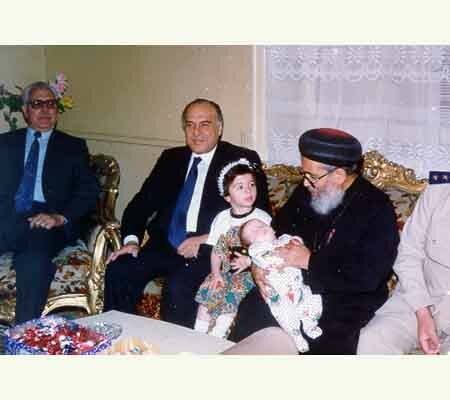 + In 1978, His Holiness Pope Shenouda III, promoted him to the rank of Metropolitan. 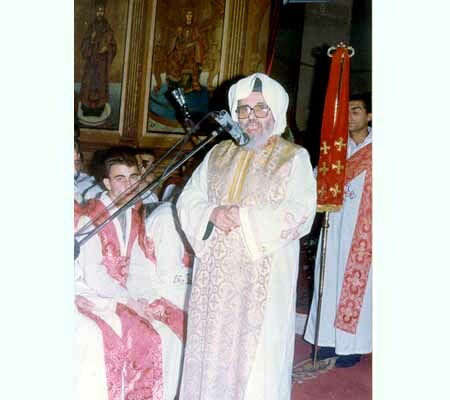 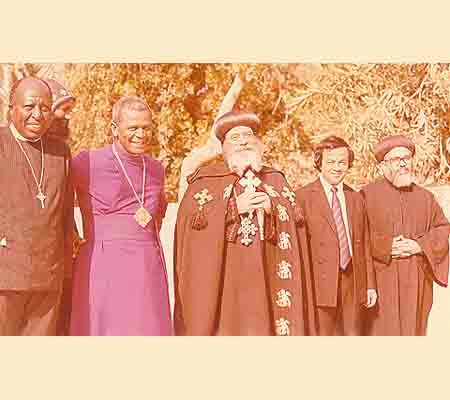 + He was appointed as asecretary of the Holy Synod and an active permanent member of the World Council of Churches and its central committee, in addition the Council of Churches of the Middle East for 30 years. 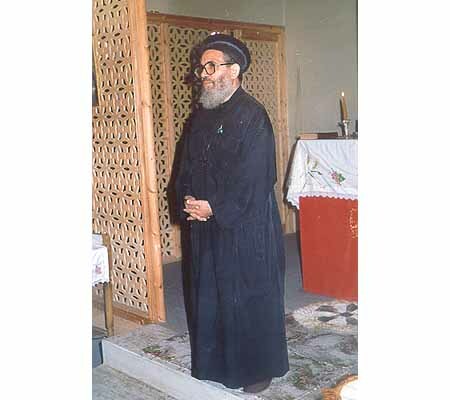 + In the period from October 1981 to 1985, he was the successor of HG Bishop Samuel in the General Services Bishopric Administration. 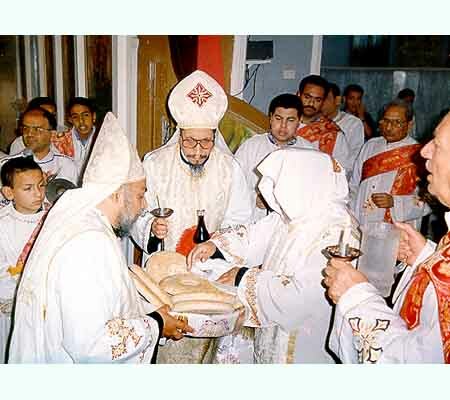 + He was named a member of the Coptic delegation of the World Conference of Christians in Palestine. 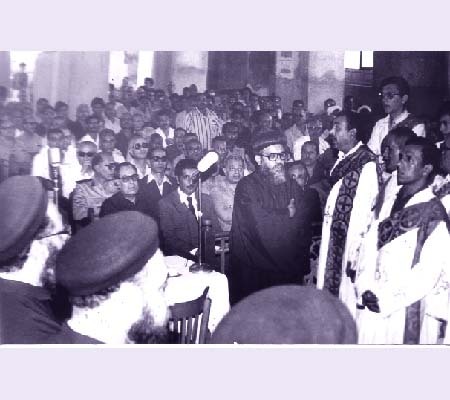 + He was chosen as a model for global figures, and received the Social Work Award and several medals from various countries, including Ethiopia, with the hand of the Emperor Haile Selassie. 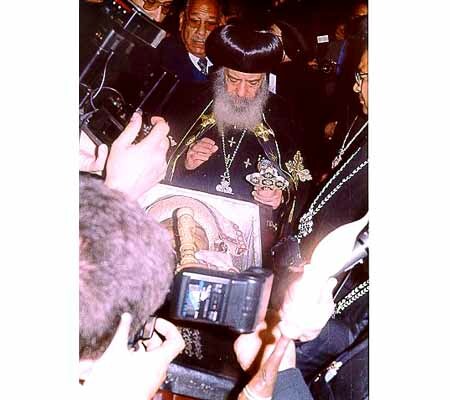 + His Holiness Pope Shenouda III called him to teach at the College of St. Athanasius in Stevenage - 30 miles (50 km) north of central London-UK. 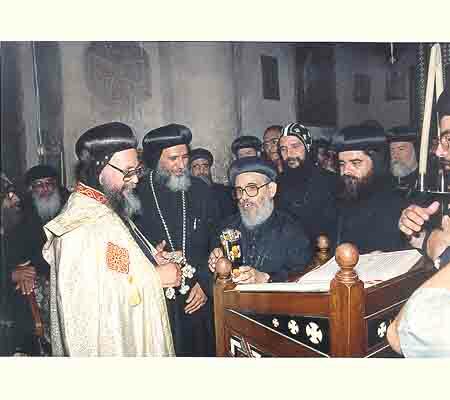 + He Struggled with the disease for several years and departed in the morning of Thursday 16-11-2000 A. D. (9 HATOR 1717 A.M.). 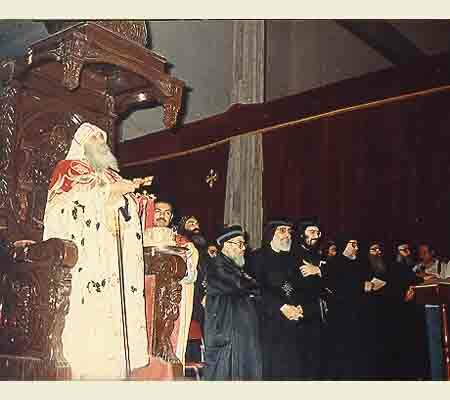 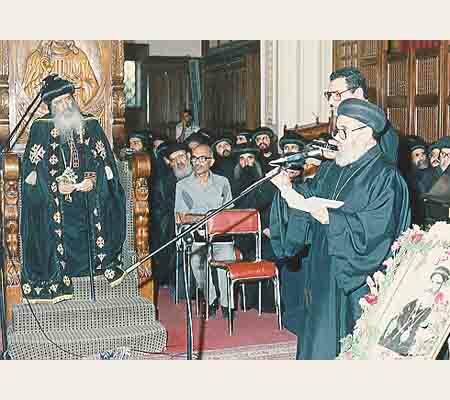 His Holiness Pope Shenouda III, Pope of Alexandria and Patriarch of Saint Mark Episcopate headed the Prayer on his body on Saturday, 18-11-2000 and in the presence of Metropolitans and bishops of the Church.